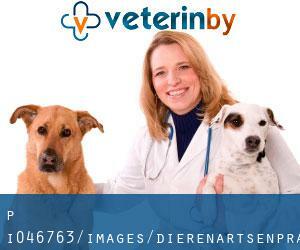 Write down the GPS coordinates we have on our file for this Veterinary Hospital, so you can enter them into your GPS to help you locate the Animal Clinic easily. We strongly recommend calling before visiting the Pet Hospital. If you believe that any with the info is incorrect, please make contact with us. Assist us be better day-by-day. Are you a member of employees or know well this location? Please, make contact with us to validate this knowledge.